Polarized lenses are great for reducing glare while driving, for safer vision while behind the wheel. They also provide great advantages for those who spend significant amounts of time outdoors, such as skiers, bikers, golfers and joggers. 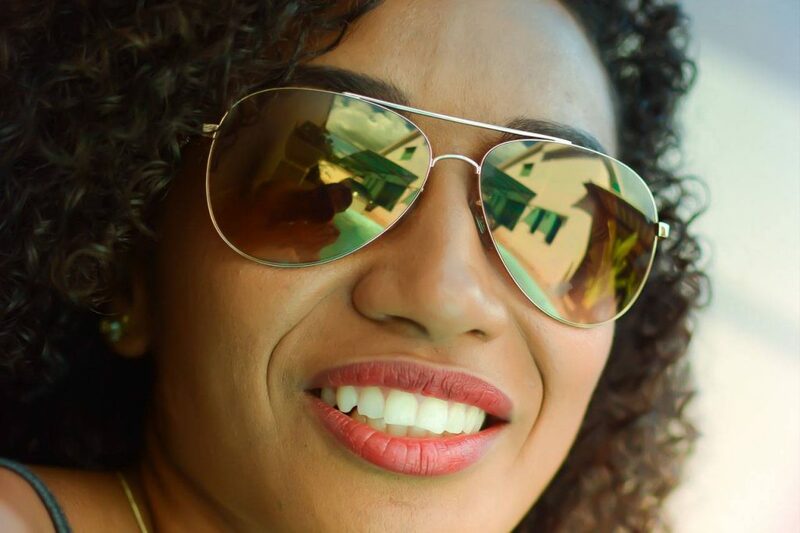 Polarized lenses are also helpful when it comes to guarding your long-term eye and vision health. Many tests and trials in have shown that prolonged or repeated exposure to intense light, such as glare from snow or car windshields, can significantly increase a person’s risk of developing serious sight-threatening eye conditions such as macular degeneration and cataracts, as well as a painful “sunburn of the eye,” called photokeratitis. Polarized bifocals or progressives are an excellent choice for those with presbyopia that are also looking to have comfortable vision and guard the health of their eyes, and photochromic lenses are also great for those with light sensitivity, as the lenses get darker when you walk into the sun, protecting your eyes both from intense glare and bright sunlight.